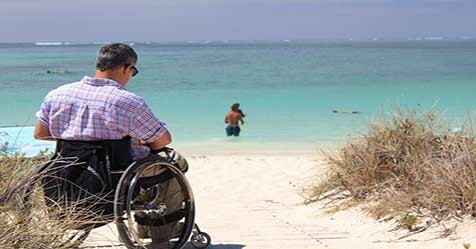 The popular tourist state of Goa is all set to become disabled friendly. Thirty-one places in the state will get a makeover, one of them being the Colva beach, which attracts large crowds through the year. The beach is situated in the southern part of Goa and will now be converted into an accessible beach. 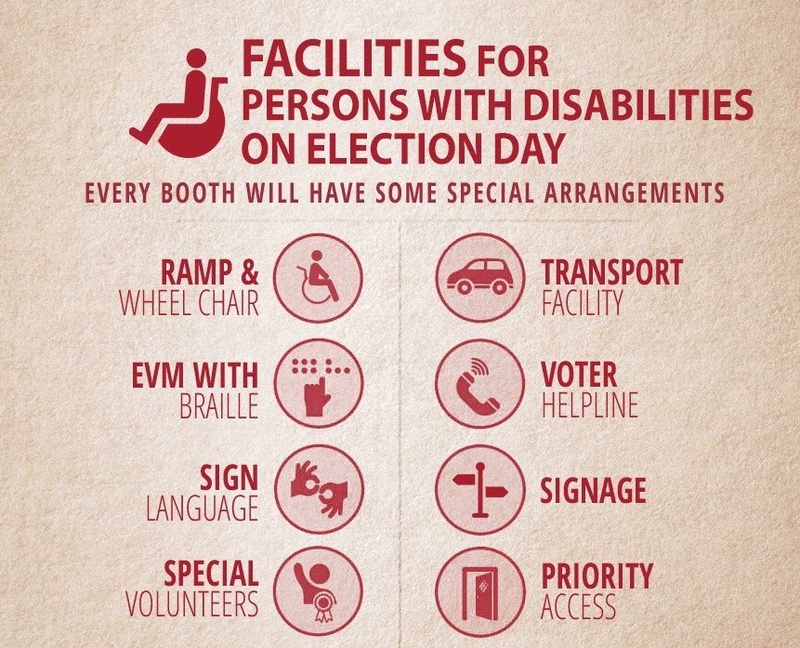 This will be done under the Accessible India Campaign by the Department of Social Welfare. 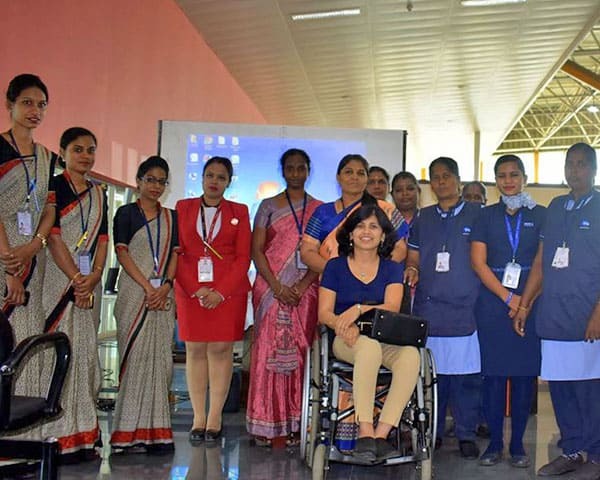 Some other places to be made accessible include the Institute of Menezes Braganza hall, Junta House, Directorate of Education, and the Directorate of Transport. 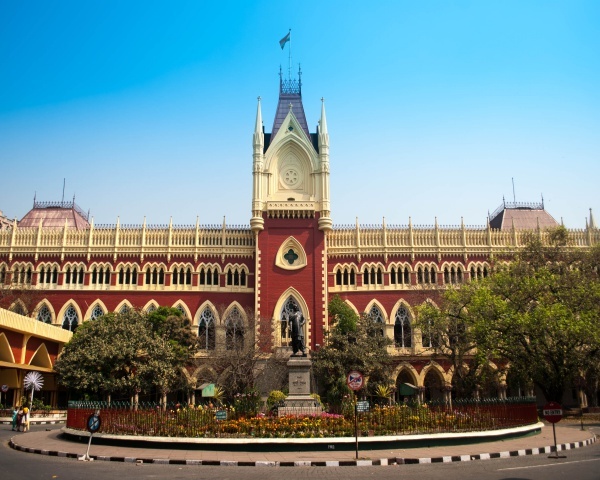 Also in the list is the Kala Academy, Panaji District Court, Ambedkar Garden and Children's Park, which are used in a big way by the public.